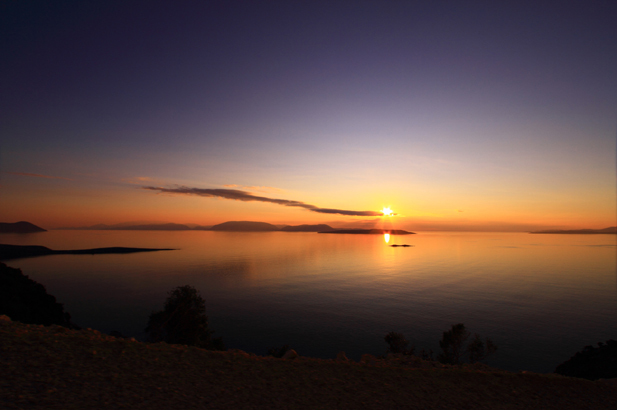 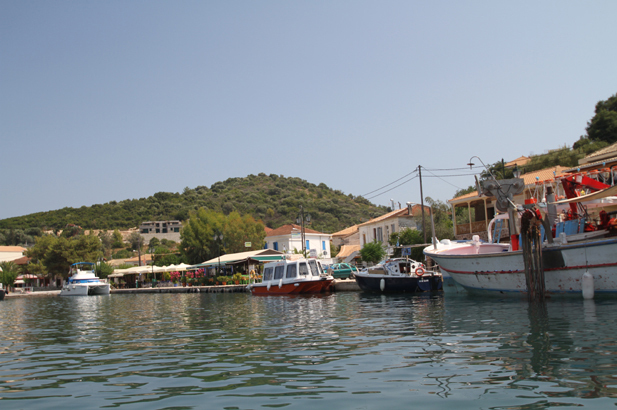 Meganissi is the little star of the Ithaca Archipelago. 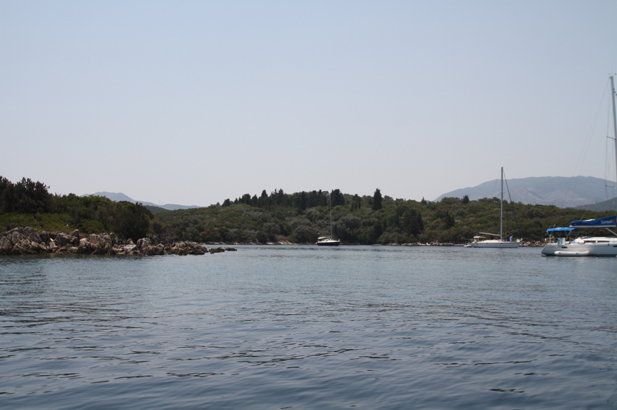 Along with Kastos, Kalamos, Arcoudi, Atokos and the Prince’s Islands of Skorpios and Skorpidi, this gem of an island was until only 15 years ago, known only to Onassis, yachties and locals. 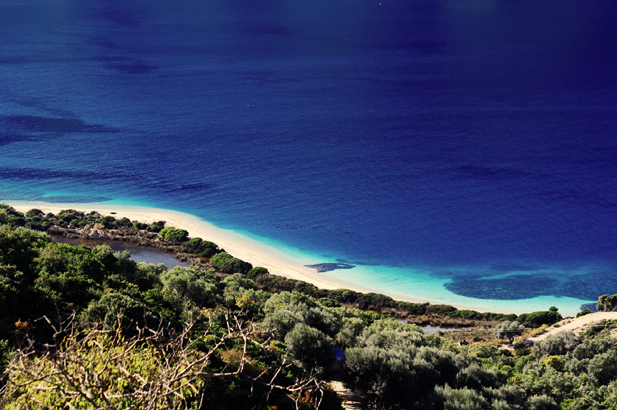 There is nothing much to do, but oh, if you are looking for somewhere beautiful to do nothing, these are the islands for you. 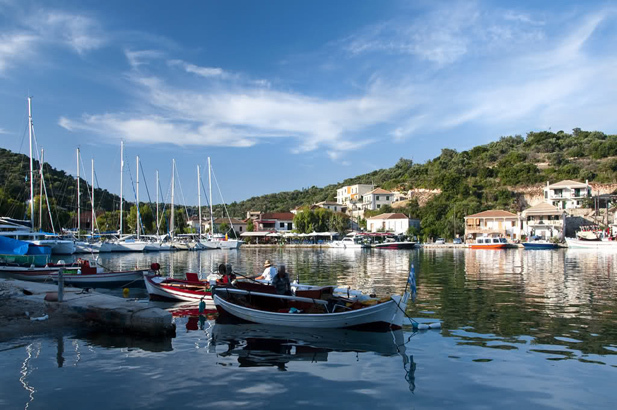 Meganissi is shaped like a tadpole – the head is a lush lump of mountain with a few windmills, some ruined churches, the pretty little port of Vathi with charming cafes and tavernas, stone houses, fishing boats, a few tourist apartments, and a few green coves. 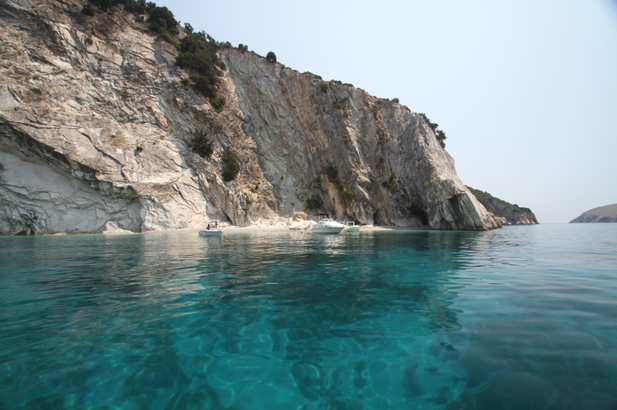 Then comes a long bony tail, the south side of which is scalloped with white pebble beaches collapsed from the cliffs above. 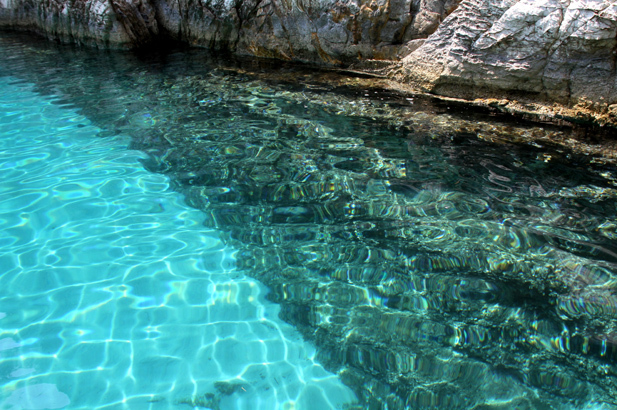 A geologist’s dream and a snorkeler’s paradise, the waters here are exquisite. 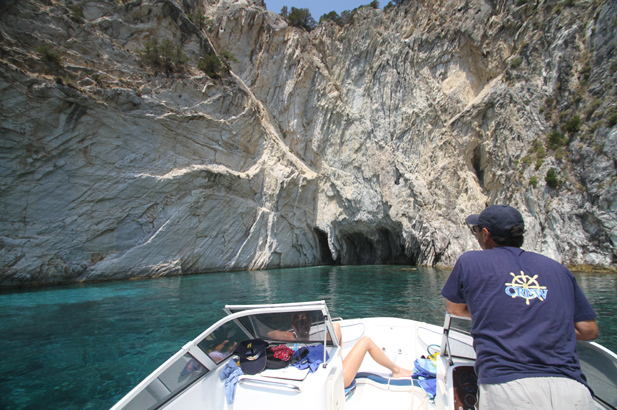 The cave of Papanikolaou is a blue Grotto almost the equal of Capri’s, turquoise streamers of light play in the dpeths of the water, and draw tour boats to see the cave where the legendary Greek submarine Papanikolaos hid during the Second World War. 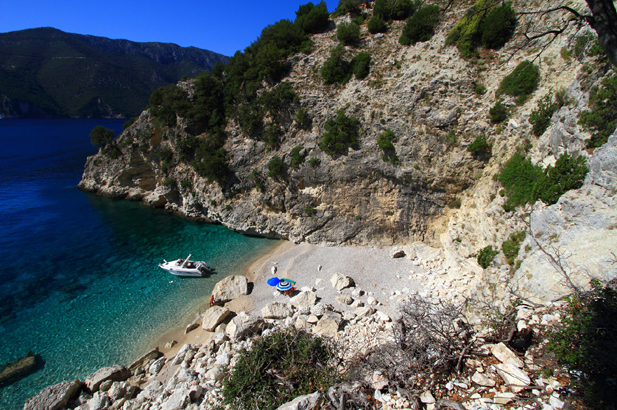 The island has managed to escape from mass tourism and with a bit of luck you can still find your own private beach or cove (some of which can only be reached if you hire a boat). 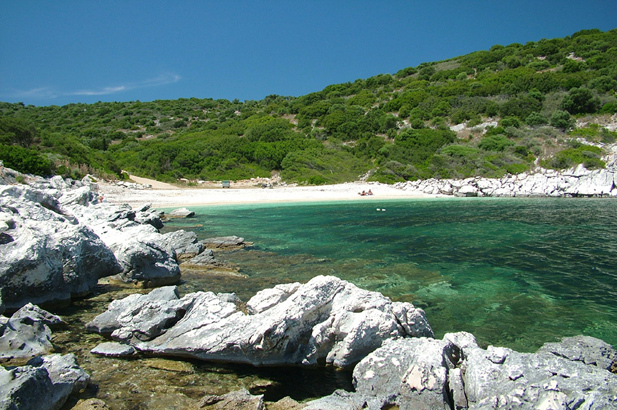 Most beaches are unorganized and secluded, such as Spilia, Limonari, Pasoumaki and Agios Ioannis. 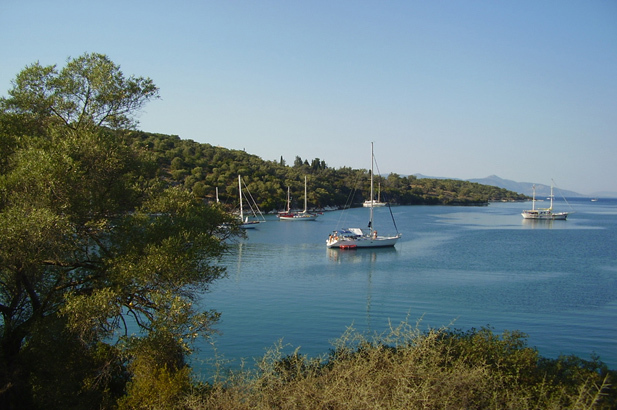 The most popular beaches are found in walking distances from villages, while for really secluded beaches people have to go by boat. 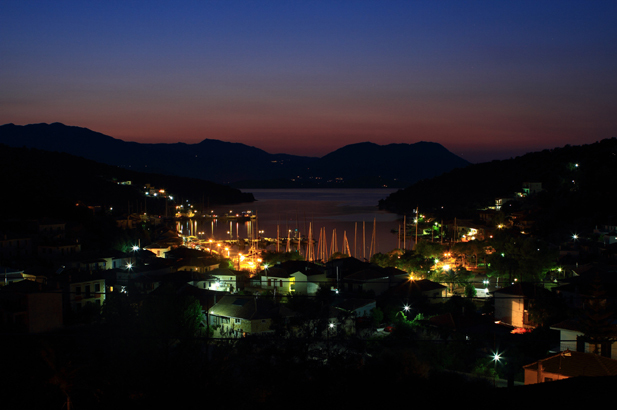 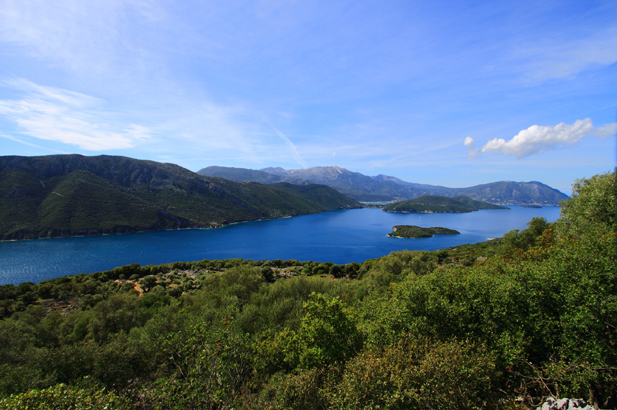 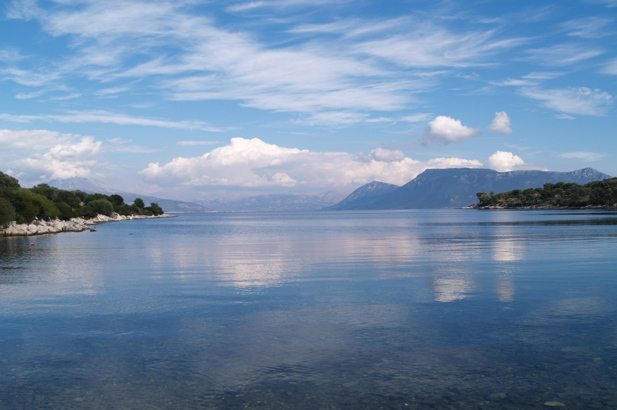 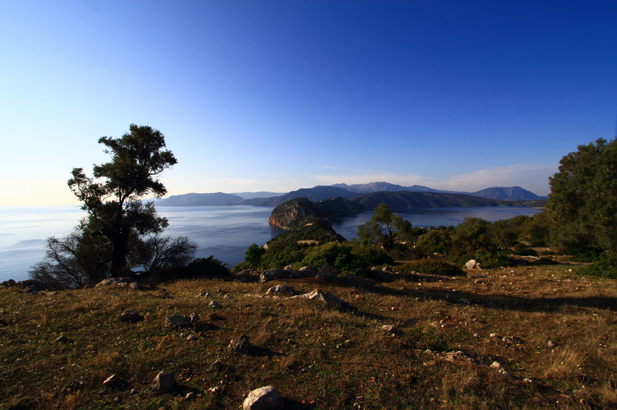 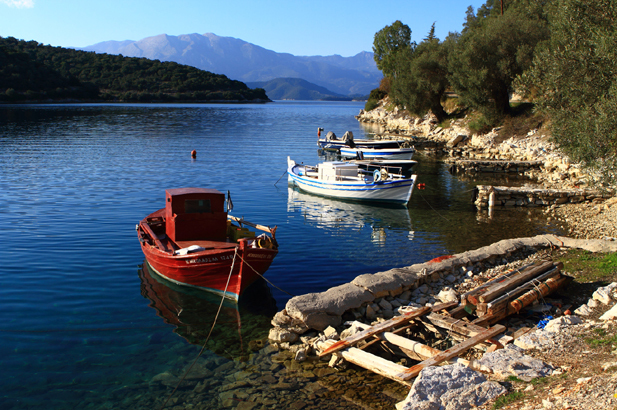 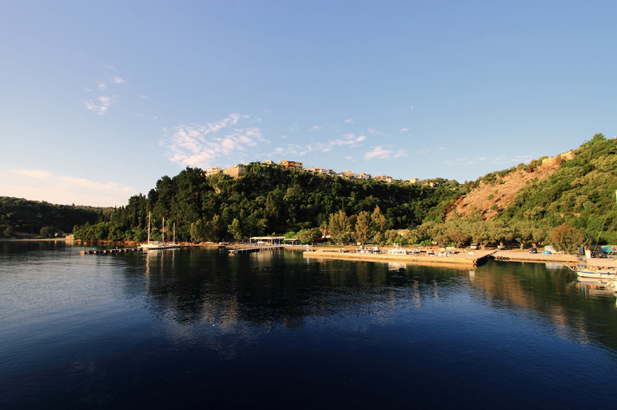 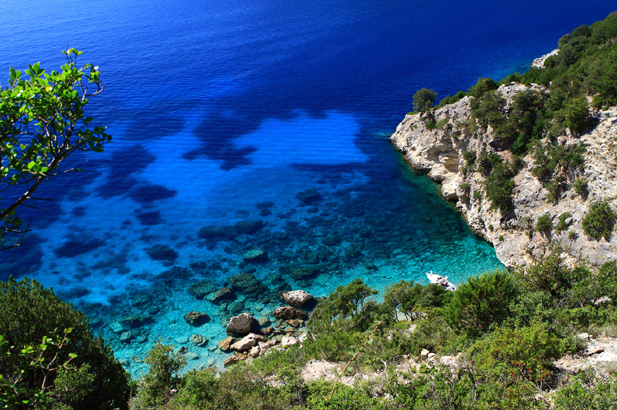 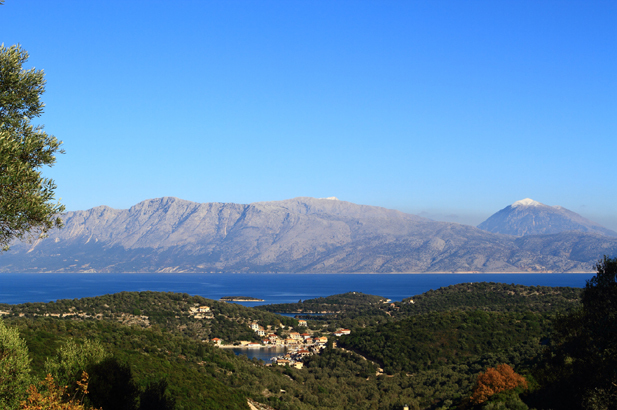 Meganisi has two other villages close to Vathi; Katomeri and Spartochori, which provide scenic and serene settings. 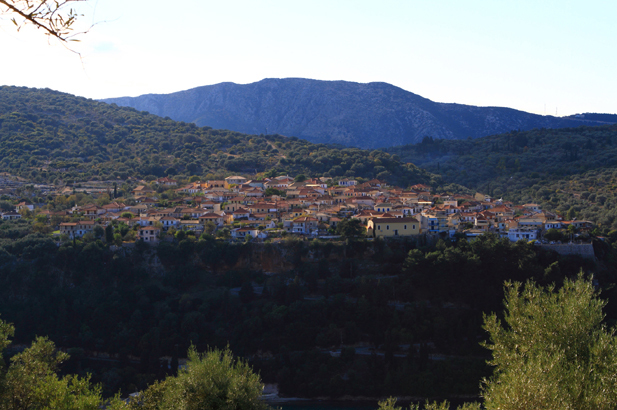 All villages offer a laid back atmosphere where people relax and enjoy an authentic view of Greece. 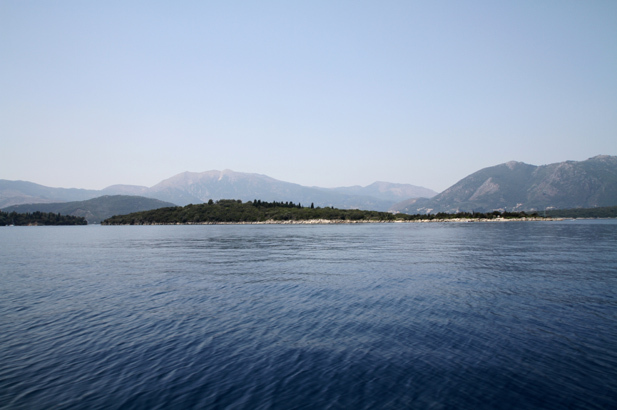 Meganisi has regular ferry services with Nidri on neighbouring Lefkada which is about an hour from the international airport of Preveza on the mainland opposite, so it is not always necessary to travel via Athens. 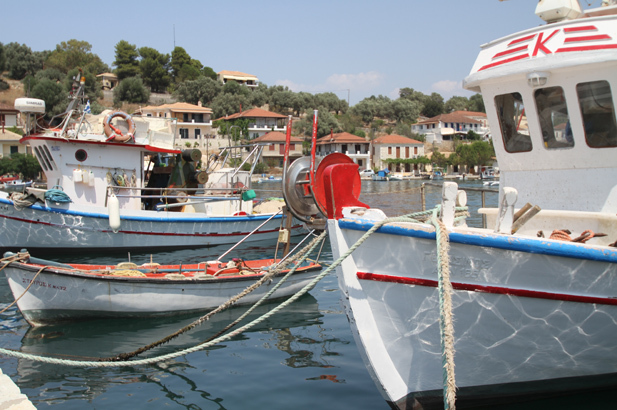 Doing nothing in peace, lazy sailing in large boats or messing around in small boats, sipping a beer with the locals or on your own. 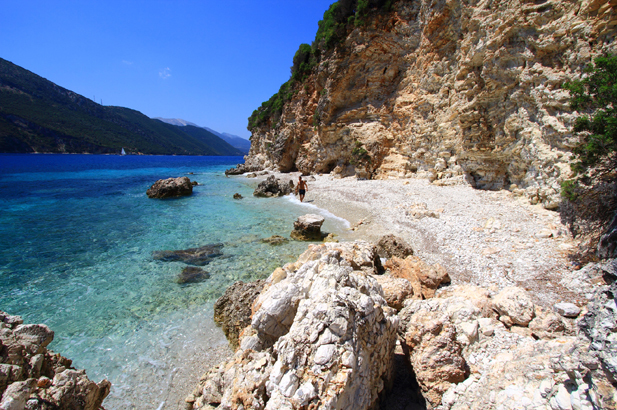 Scouring white pebble beaches for tiny vongole and bits of red coral. 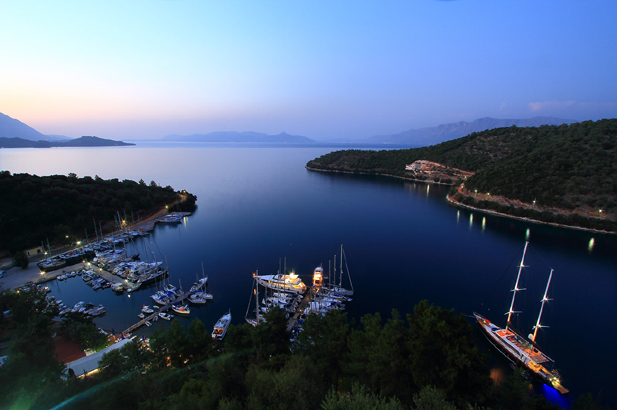 Hard to get to from Athens, total lack of excitement, stylish hotels, fine restaurants, serviced beaches, fancy clubs and a party atmosphere. 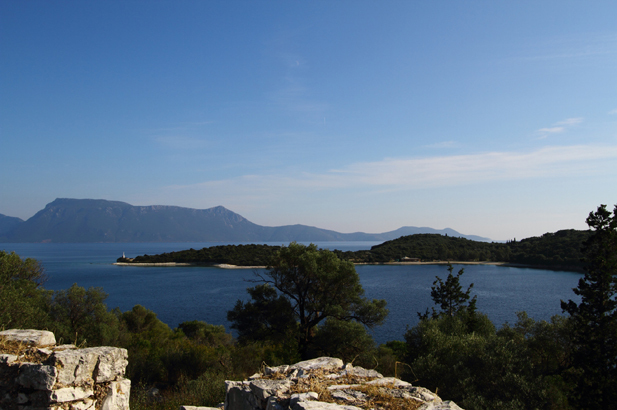 Those wanting an exciting island that they can spend days exploring, not good for a group of friends wanting a rich and varied experience. 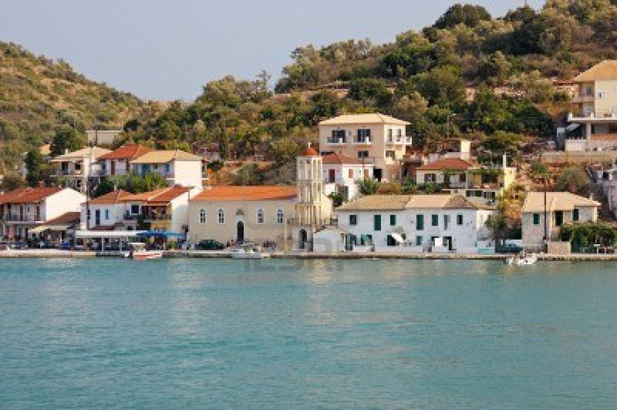 A trip to Skorpios, the island of Onassis, and to nearby Maduri, the tiny private island home of a 19th Century Greek poet, notable for the beauty of its 19th Century villa. 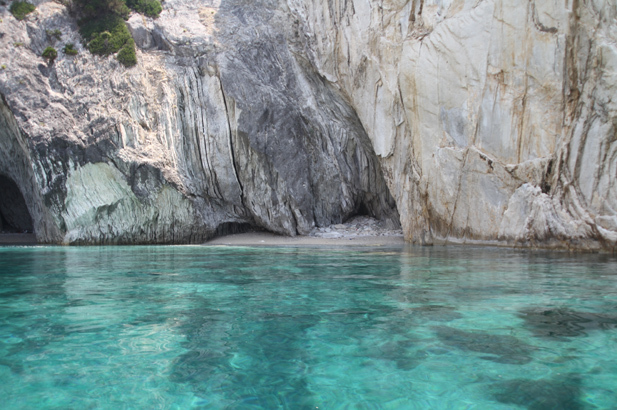 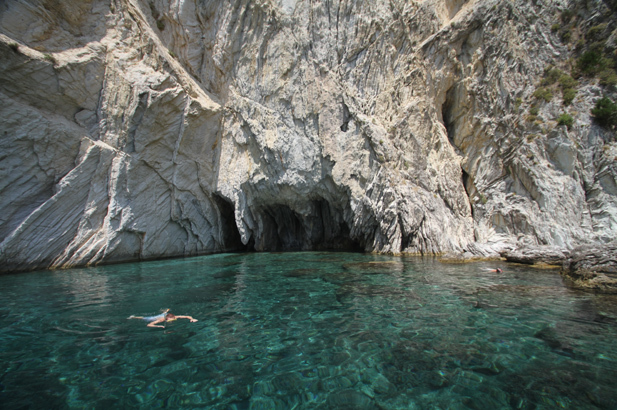 An afternoon swim in Papaniolaou’s cave to wonder at the bronze, turquoise and rust colours. 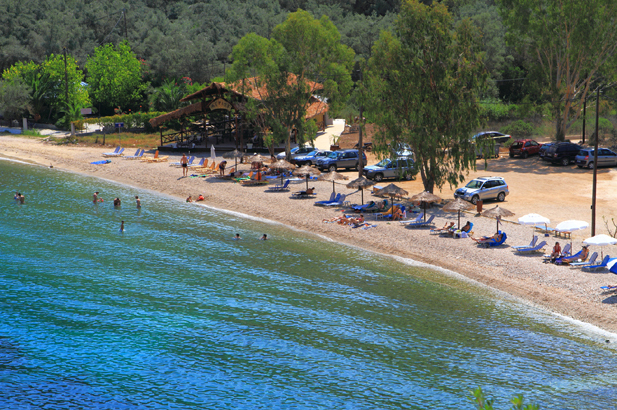 Meganisi has many small and very nice beaches. 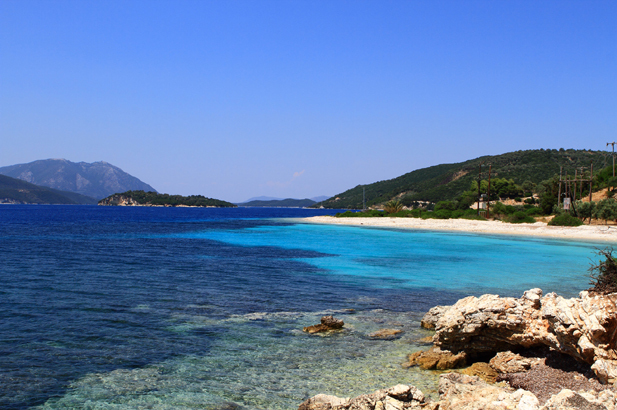 The best known beaches are Spilia Beach, Ambelakia Beach, Agios Ioannis Beach, Pasoumaki Beach, Atherinos and Limonari Beach. 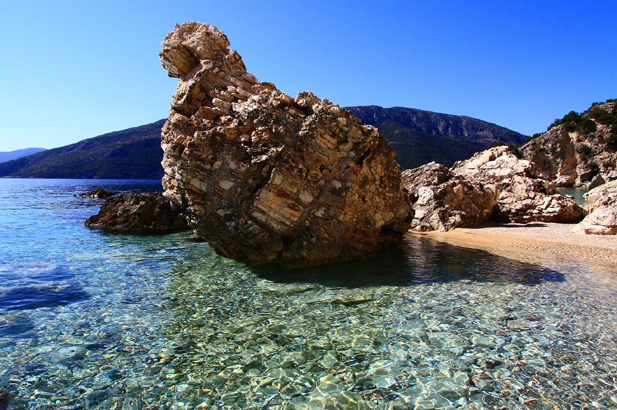 Most of these beaches are small pebble beaches. 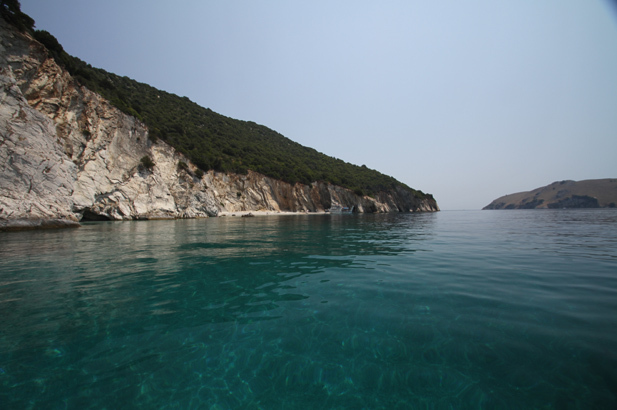 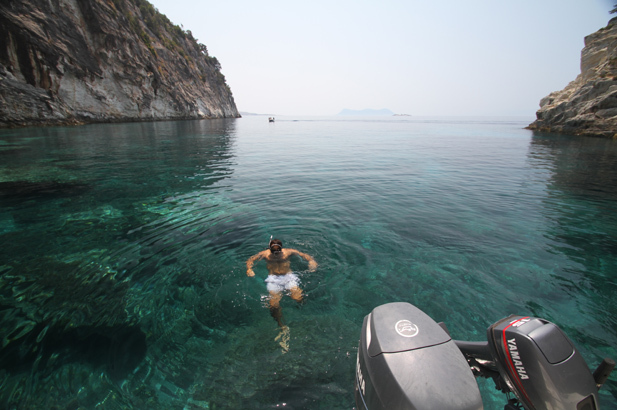 Not all the beaches on Meganisi are accessible by foot and most of them have no facilities like tavernes, sunbeds and parasols, so hire a boat and discover the many small beaches around the island. 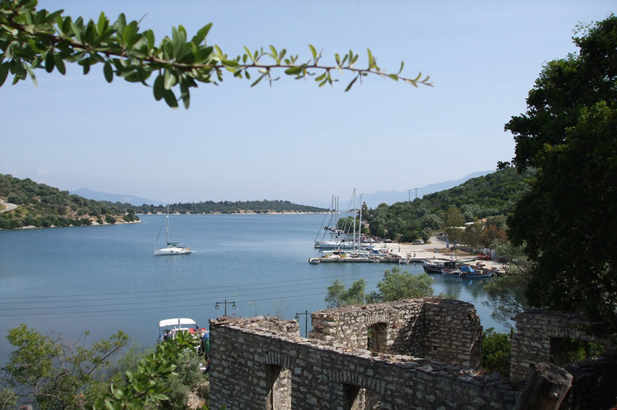 Hire a motorboat from Vathi and spend a memorable day stopping at the glorious beaches and hideaway coves notched into Meganissi’s northern shores. 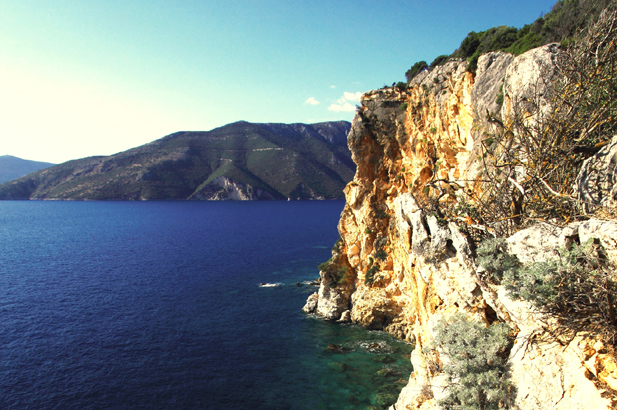 Take a day trip to neighbouring Ithaca or explore Lefkada opposite. 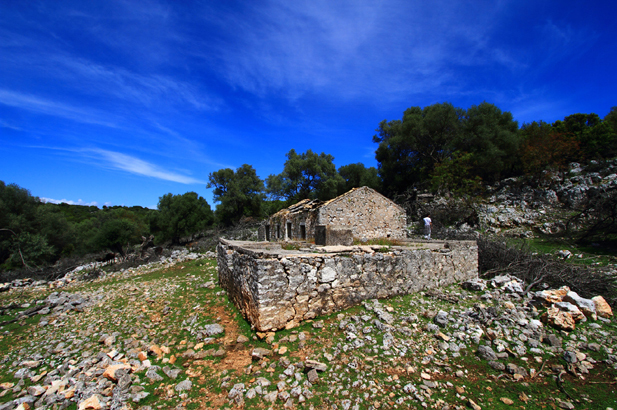 The olive-press of Panoutsos at Vathy was recently undertaken by the Municipality of Meganisi to restore it into an industrial museum. 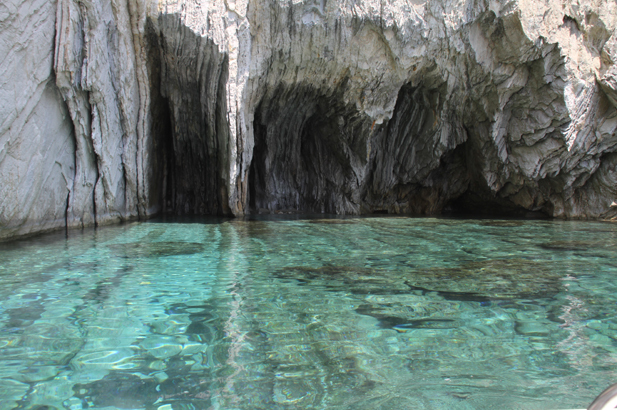 The wells that were opened at various points on the island shows its agricultural significance. 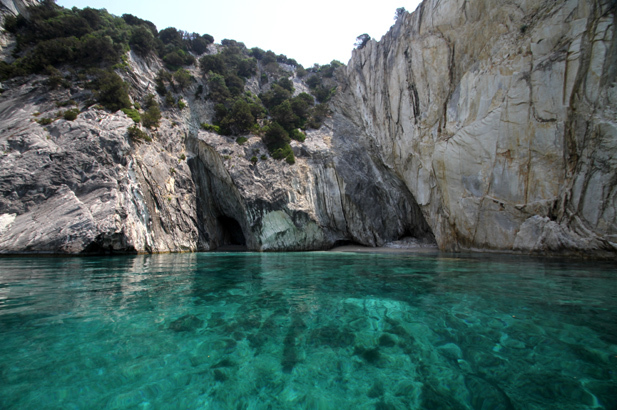 At present only few wells still work. 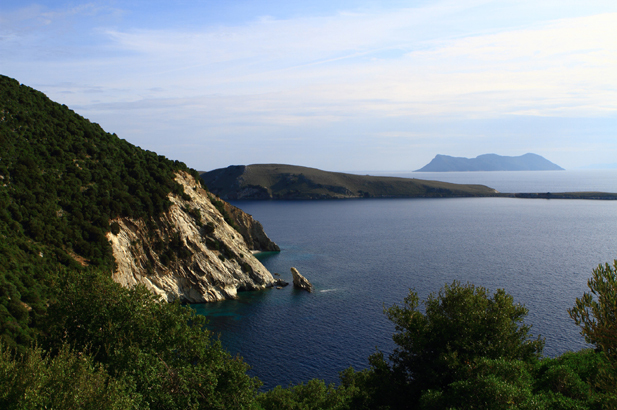 If you do feel more energetic, there are various walks and cycle rides around the Island varying from the good coast road connecting the villages of Katomeri, Vathi and Spartohori to a variety of footpaths and goat trails to more remote parts of the Island. 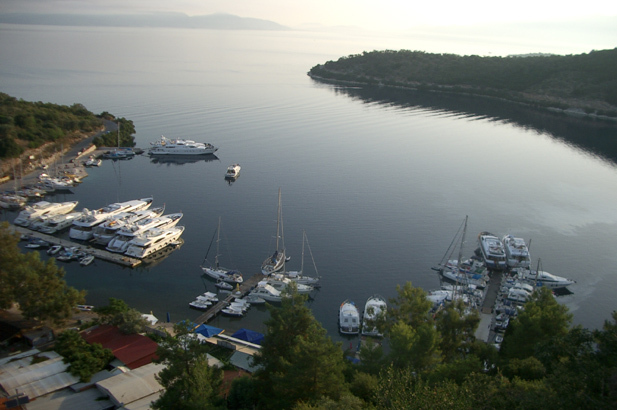 Yachts, yachts yachts everywhere – small, big, fast, slow, day cruises, flotillas, and Italians. 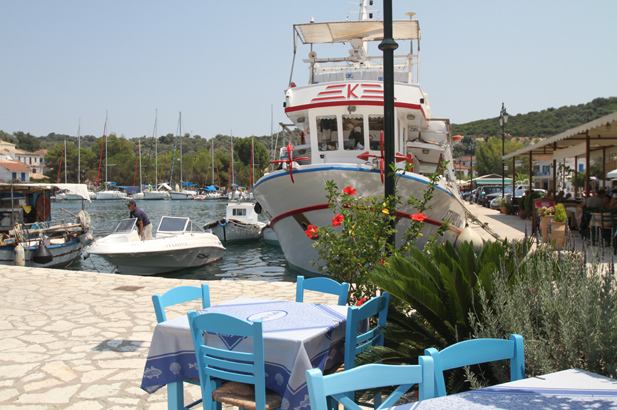 Enjoy a drink in Vathy harbour guessing who might be on the grander ones – there will always be someone saying that Madonna or Obama is a guest on board one of them. 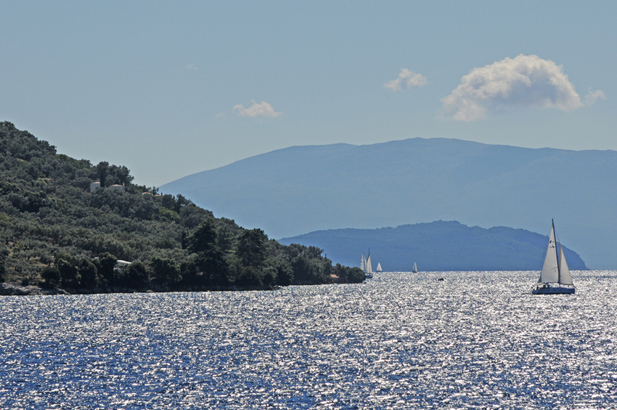 Madonna and Obama are unlikely to be on the one or two yachts that might sail by.